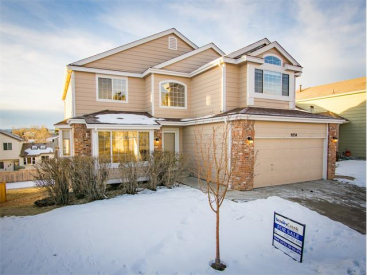 Search Colorado Homes for FREE Now! 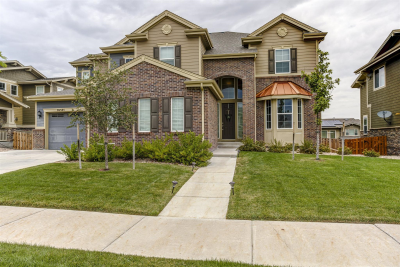 View every available home in the Denver Metro Area. 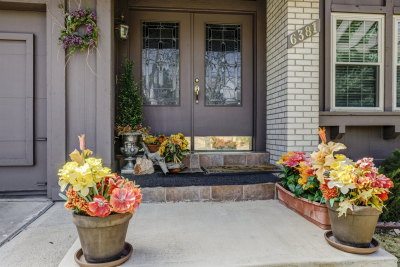 Start your search for your dream home or real estate property now. 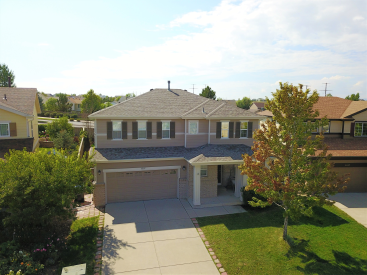 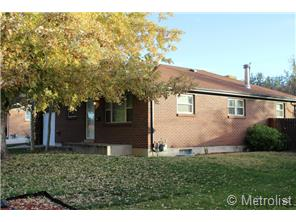 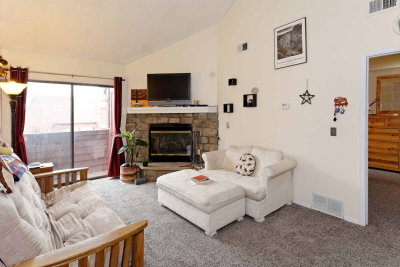 In a beautiful and distinguished Northglenn community, check out this updated family home! 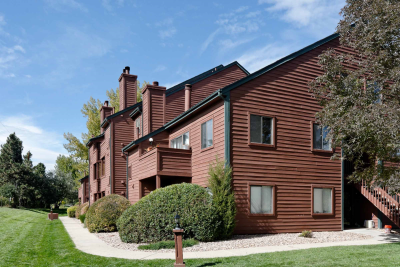 3 acres of Colorado countryside waiting for you! 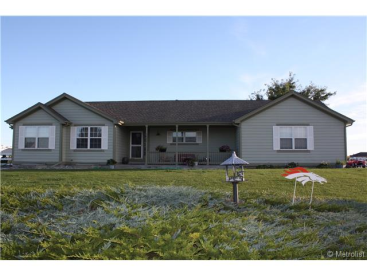 Newer building, new cabinetry in kitchen, plenty of space and a deck with beautiful views.